Milt Rodriguez has many books on his site for organic churches. 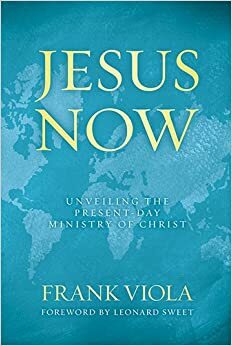 Frank Viola author has released a new book called Jesus Now. This book is great for organic churches. Each chapter reveals one of the 7 aspects of Christ’s present-day ministry. The study guide is available for free for a limited time.